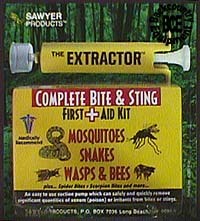 Great refill item for all first aid kits, daycare packs, sports team kits and travel first aid. 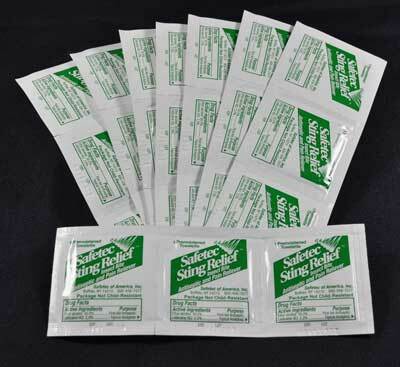 We give you 50 sting relief pads for you to divide and use as needed! Our sting wipes are manufactured by Safetec of America. 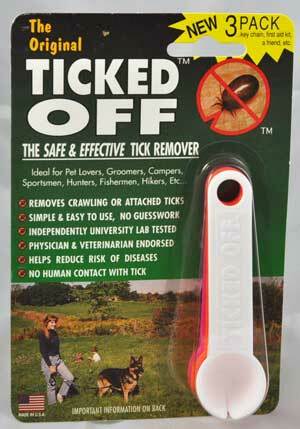 Active ingredients are Ethyl alcohol- 50.0% as a First Aid Antiseptic and Lidocaine HCI - 2.0% as a topical analgesic. Also contains BZK, Menthol and purified water. For external use only. Use on adults and children 2 years and older. Apply to cleansed affected area not more than 3 times daily. First aid help to prevent infection in minor scrapes and temporary relief of itching of insect bites.